Heal the sick, advance the science, share the knowledge. You are invited to partner with the nation’s best hospital (U.S. News & World Report 2018-2019), ranked #1 in more specialties than any other care provider. Practicing at Mayo Clinic provides a rewarding career that promotes excellence in patient-centered care. 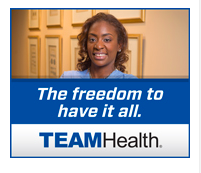 You can thrive in an environment that supports innovation and has a wealth of resources available to you – including an integrated EMR and collaboration with top specialists – to give your patients the quality of care you want to achieve. 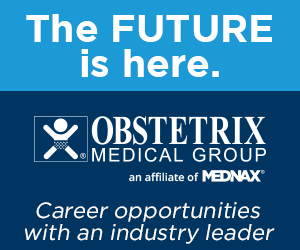 The Department of Obstetrics and Gynecology at Mayo Clinic in Rochester, MN, is seeking a full-time obstetrician to join our practice in a laborist role. The Family Birth Center at Mayo Clinic is primarily staffed by a group of laborists working in a team model with Certified Nurse Midwives, Maternal-Fetal Medicine physicians, residents, students, and Family Medicine physicians. 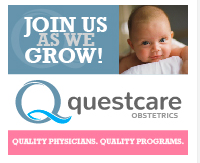 Our busy tertiary center practice delivers approximately 2,400 babies per year. In addition to national referrals and our fetal surgery center, the Rochester practice is the primary referral center for high risk pregnancies from the Mayo Clinic Health System network, encompassing over 6,000 deliveries annually. 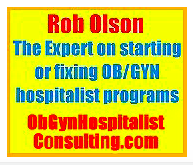 The laborist will spend approximately 70% time on the Family Birth Center and 30% time in outpatient OB clinics. 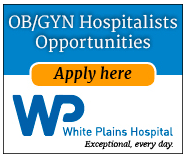 The Department of Obstetrics and Gynecology consists of over 40 board-certified physicians providing care to a rich patient mix involving regional, national, and international patients. 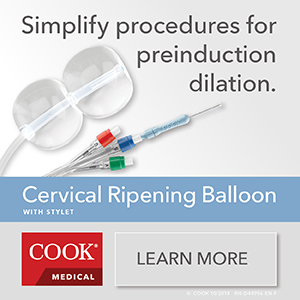 All OB/Gyn subspecialties are represented in the Department, which supports 18 residents and 15 fellows through five ACGME-accredited training programs. At Mayo Clinic, you will have the opportunity to develop your own clinical and research niche in an intellectually stimulating OB practice with unique, medically complex patients. 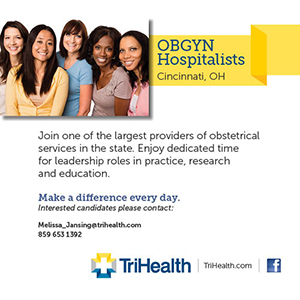 Preferred candidates will be board-certified or board eligible obstetricians with a demonstrated commitment to obstetrics education, research, and quality improvement. The successful candidate should expect to progress in academic rank through an appointment to the Mayo Clinic College of Medicine with opportunities to secure teaching and examining privileges. Candidates will have dedicated time to participate in leadership and research roles according to interests. Mayo Clinic is located in the heart of downtown Rochester, Minnesota, a vibrant, friendly city that provides a highly livable environment for more than 34,000 Mayo staff and students. The city is consistently ranked among the best places to live in the United States because of its affordable cost of living, healthy lifestyle, excellent school systems and exceptionally high quality of life. Please visit: http://mayocareers.com/SOGH to apply online and learn more about Mayo Clinic and the vast array of opportunities that await you.